This 4-in1 has a compact design with a small footprint, ideal for any small office or home office environment. 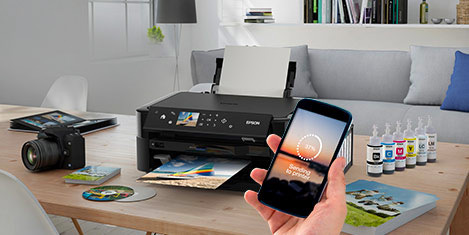 Robust and durable, the WF-2520NF also offers ADF and fax capabilities and the ability to print from smartphones and tablet PCs with Epson iPrint. 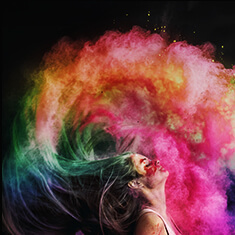 The WorkForce WF-2520NF uses Epson's fast drying DURABrite Ultra Ink for professional-quality business documents and means that prints are water, smudge and highlighter resistant. 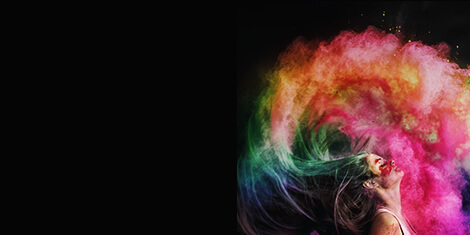 Cartridges are also available in XL size, helping to save further on costs, as users can print up to 2.5x more pages*1. With a 30-sheet Automatic Document Feeder (ADF) for multi-page scanning, copying and faxing, this device provides everything a small office or home office needs, in one compact device. 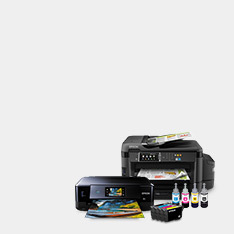 This printer also has flexible connectivity options, as users can connect the printer to their office network via Ethernet. 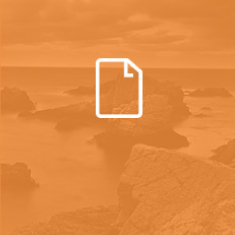 This allows users to print, scan or send faxes from any computer in the office. 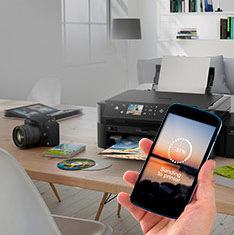 If connected to a Wi-Fi router, this product is compatible with Epson iPrint*2, allowing users to print wirelessly from smartphones and tablet PCs within the office. The WorkForce WF-2520NF also comes with a robust 100-sheet rear paper tray, providing media flexibility for a variety of paper.